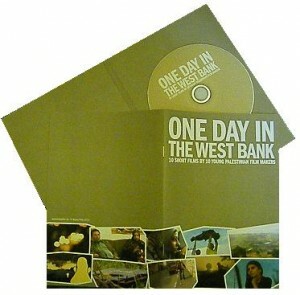 On the 24th of February 2011, the ten short movies “One Day in the West Bank” were presented in the Cinema Jenin. 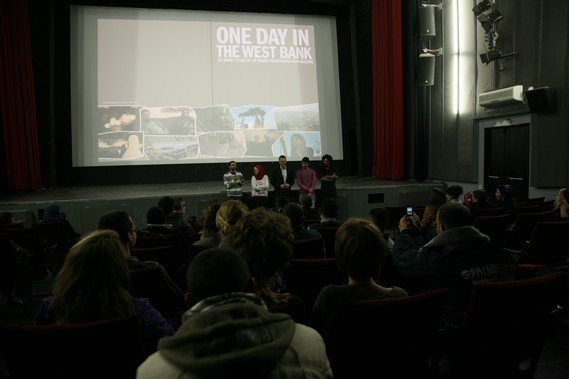 Some of the participants could join the screening. In the picture are Sabreen Taha (“First Page”) and Noor Abo Alrob (“The Palestinian Peace Circus”). 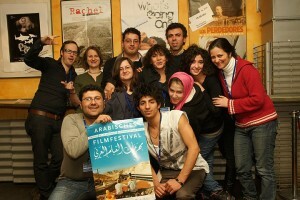 The Arabic Film festival in Tuebingen will present the 10 Palestinian short films on January 23, 2011. The festival runs from 20. – 26. January 2011. 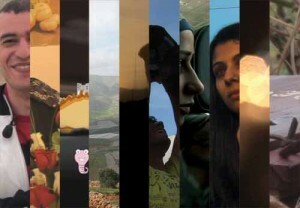 More information and the programm soon at: http://arabisches-filmfestival.de/. The film screening will be followed by a discussion by two of the young filmmakers! 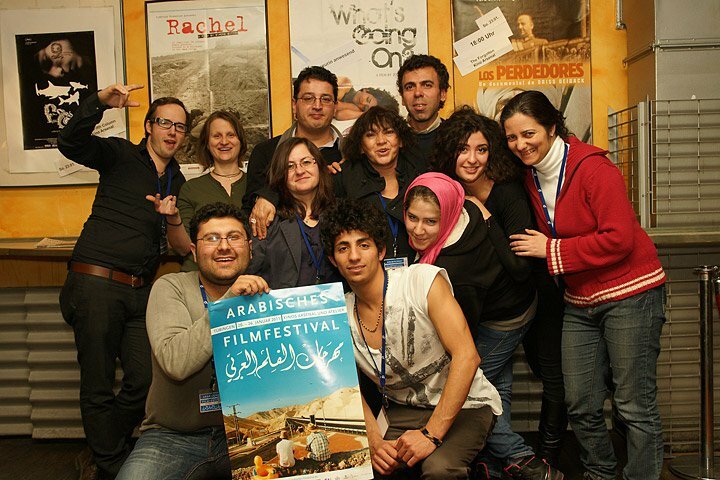 For the second time in 2010 the Goethe-Institut Egypt presented the festival Arab Shorts. Several curated programs of all kinds of Arabian films were presented on three days in the beginning of December. The short films “One Day in the West Bank” were presented in the screening lounge of the festival. 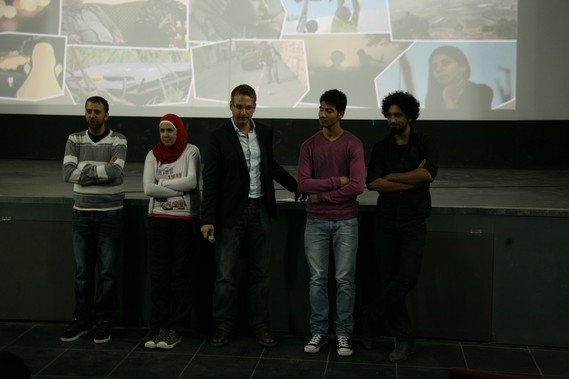 One of our young film makers, Sandy Hanna of “25/11″ and the team of Beleza Film came to Cairo to present the films.